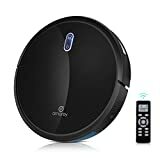 iRobot Roomba 980 Wi Fi Connected Robotic Vacuum is currently selling at $804.99, approximately $3.99 higher than average, giving a potential saving of $60.96 right now. With a lowest price of $724.99 and an average of $801.00 it is selling on the high end of its usual range. Price volatility is 5.94% (meaning it changes a few times a week), so the price may drop reasonably soon. 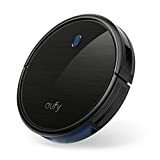 Right now this product is a recommended 'ok deal'. 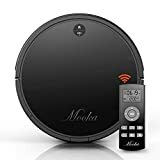 Compare the current price, savings (in dollars & percent) and Buy Ratings for the top Robot Vacuums that are closely related to iRobot Roomba 980 Wi Fi Connected Robotic Vacuum. 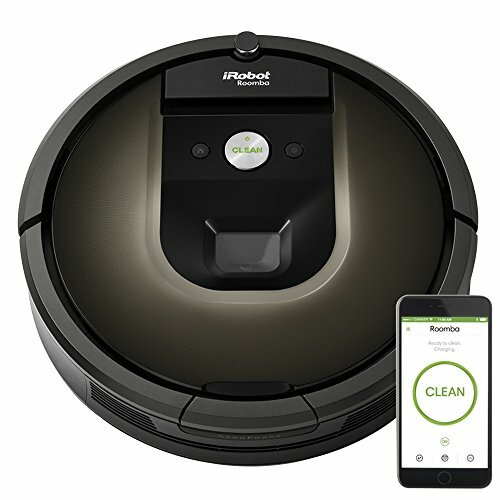 Here is how iRobot Roomba 980 Wi Fi Connected Robotic Vacuum compares with other leading Robot Vacuums.